Max Minghella plays Zuckerberg's rival Divya Narendra in The Social Network. 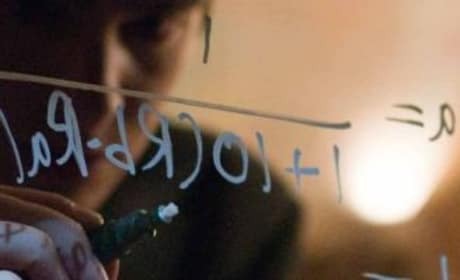 Facebook calculations on Harvard glass in The Social Network. Justin Timberlake plays Napster founder Sean Parker in The Social Network. 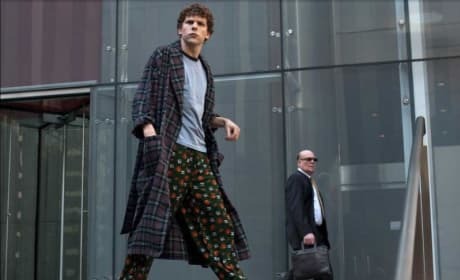 Jesse Eisenberg looking like a bum in The Social Network. 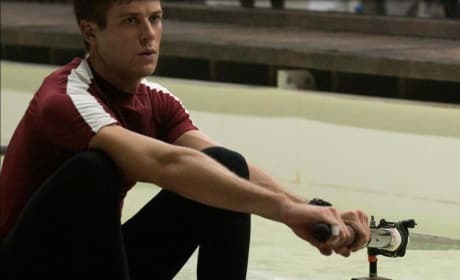 Jesse Eisenberg plays Facebook mogul Mark Zuckerberg in The Social Network. Andrew Garfield and Jesse Eisenberg in The Social Network. 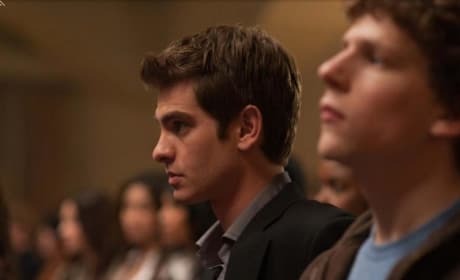 Andrew Garfield plays Eduardo Saverin in The Social Network. Brenda Song in a scene from The Social Network. Still from the set of The Social Network, directed by David Fincher. 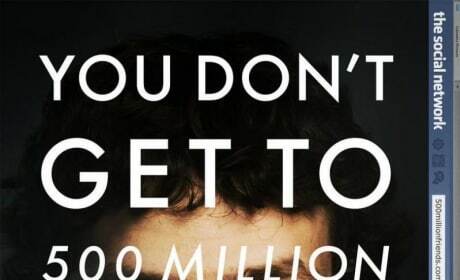 Teaser poster for The Social Network, starring Jesse Eisenberg.